In the previous article, I had shared the importance of developing pre-literacy skills in children for a successful life ahead. 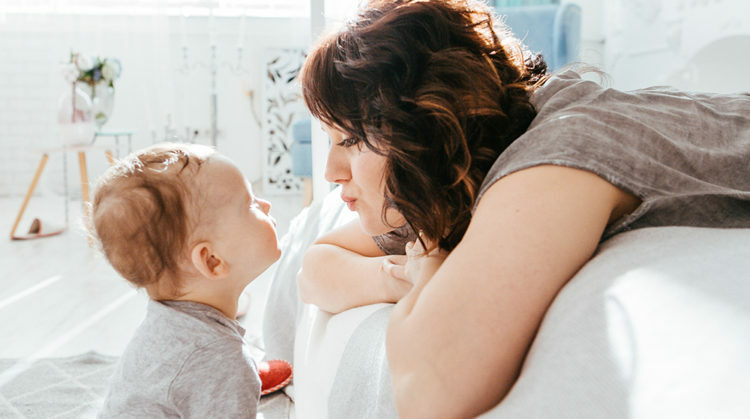 In this article and subsequent ones, I will pick each of the skills and elaborate on how parents can help develop those. Here, I will talk about non-verbal cognitive skills. In order to master receptive and expressive language functioning, the child needs to develop thought processing for language. An internalized language system of coding and decoding is developed. For e.g., when we think or plan an event, we first use words to self in the language we are most comfortable with and then we use our mouth to communicate the same words verbally. Analyzing: Understanding the context of the situation, and core meaning attached to the situation. Planning: Detailed order of things to execute in order to complete a sequence of events. Problem Solving: Thinking of multiple solutions to a given situation or having a back up plan with its reasoning to cause and effect. Retrieving Information: Collecting appropriate information from the given situation in a timely manner. Asking questions such as why, when, and how in our thoughts to gather all the knowledge that is required. These are essential cognitive skills for internalized language processing. Solving age-appropriate puzzles: Use simple puzzles of two–three parts of different fruits and vegetables to start with. And gradually move on to increased number of puzzle parts. Drawing a map and following it: Make a small map of your house and ask the child to follow the pictures on the map to reach the main door of the house. Peg board: Use different types of peg boards such as farm animals, wild animals, water animals, so that the child is able to sort the animals as per category and put the peg in the appropriate place. Building blocks and or lego toys: Let the child guide you of what they would like to make. Allow them to construct and deconstruct the task innumerable times, as practice makes perfect! 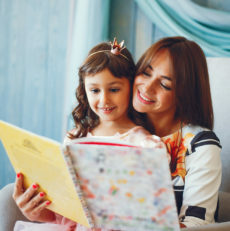 As the child starts her school journey, non-verbal cognitive skills will be required at various levels such as when understanding mathematical concepts, computer skills, science projects, etc. Failing to develop these skills will limit the child’s ability to plan, think through and implement a task on hand.